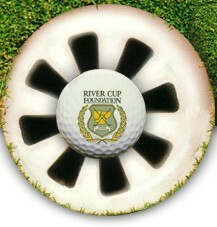 Since 2000, the River Cup Foundation has donated $297,500 to local children's charities. The River Cup Foundation is a tax exempt 501(c)3 charitable organization that accepts gifts of stock, memorials or bequests. We also have various levels of sponsorships available to our many corporate and golf friends. Please feel free to use the Contact Us tab to your left and let us know your thoughts & needs. We are great partners! Both on the course and off. 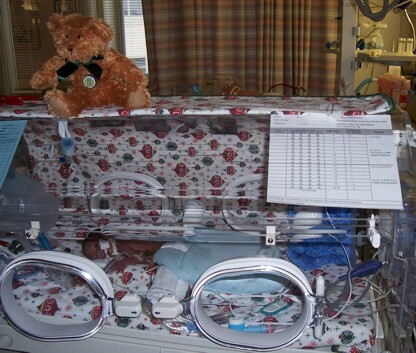 The River Cup Foundation Golf Bear program helps the neonatal intensive care unit at the OSF Children's Hospital. As a result of our efforts and in partnership with players, parents, sponsors and friends, more than $400,000 has gone back into the Tri-County "Golf" community. Additionally, we have invested over $200,000 in support of our junior events. We are very proud of our record of giving back to those organizations that help children in our community! 2014 - Children's Hospital $10,000 - Boys and Girls Club of Peoria and Pekin $2500 each. 2017 - Children's Hospital $8,000 - Boys and Girls Club of Peoria and Pekin $2,500 each.